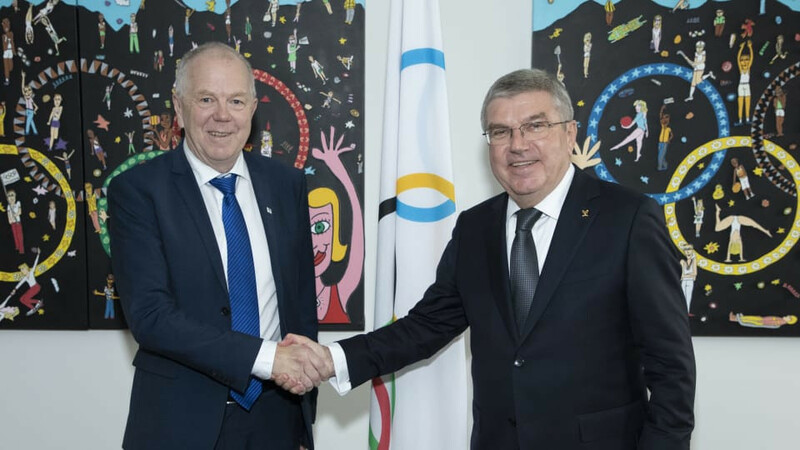 The announcement was made after IOC President Thomas Bach met IBU counterpart Olle Dahlin in Lausanne. The IBU were given a series of demands by the IOC, which the Executive Board ruled had not completely been met earlier this month. Dahlin updated Bach on progress made by the IBU on governance and ethics since he was elected President in September. This included areas such as the adoption of the new IBU Code of Ethics, appointment of a new IBU Ethics Commission and an IBU ethics and compliance officer and the establishment of a whistleblower policy. 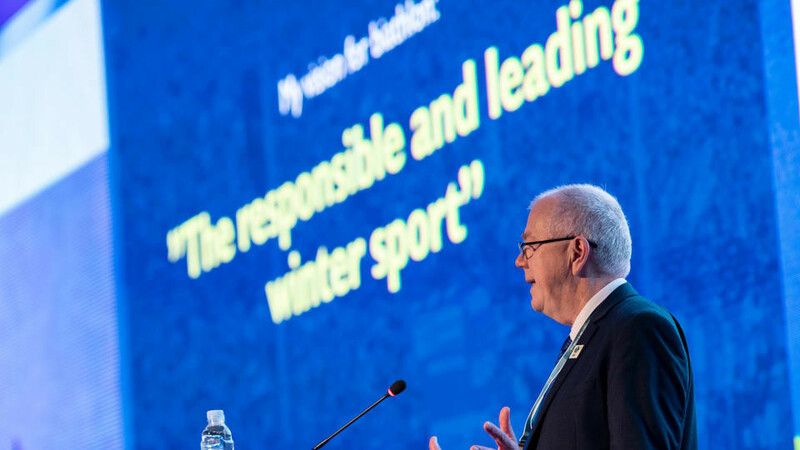 An external audit of the IBU's anti-doping programme has also been carried out, which praised the IBU for their anti-doping operation but urged the governing body to be more transparent in dealing with future cases. 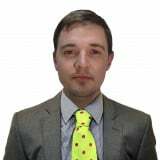 The organisation has also committed to join the International Testing Agency (ITA), the new umbrella organisation established earlier this year. The failure from the IBU to sign up to the ITA was thought to be the main reason why the IOC did not lift the sanctions on the IBU at the Executive Board meeting held before the Youth Olympic Games in Buenos Aires. Today's decision marks a boost to the IBU, which is holding an Executive Board meeting in the Olympic Capital tomorrow and Sunday (November 4). "The IOC appreciates the very good progress made in the critical areas of good governance, ethics and the fight against doping," said Bach. "I received a strong undertaking from the IBU President to see these reforms through to full implementation. "On this basis, we are looking forward to excellent and close cooperation with the IBU for the benefit of biathlon and the athletes." Dahlin welcomed the decision from the IOC, claiming it was "an endorsement and a commitment for us at the same time". "The lifting of all restrictions and re-instatement of payments shows that we are on the right path with our reform efforts and it commits us to follow this path," said the Swede. "The implementation of governance reforms, as mandated by the IBU Congress, continues tomorrow when the IBU Executive Board convenes. “The IBU is very grateful to IOC President Bach for this encouraging meeting and having the opportunity to outline the IBU’s next steps and milestones towards good governance and greater transparency. Besseberg and former secretary general Resch are suspected of accepting bribes amounting to $300,000 (£210,000/€240,000) and other benefits in return for a favourable stance towards Russia - but deny wrongdoing. German broadcaster ARD and newspaper Bild reported that a confidential WADA report claims that Besseberg, 72, was offered paid hunting trips and visits to prostitutes while in Russia in an attempt to influence him. Suggestions of bribery and corruption in the bidding process for the 2021 World Championships, a race controversially won by the Russian city of Tyumen, also emerged following the opening of the criminal investigation. insidethegames has been told the police report being compiled by Austrian investigators will not be completed until January at the earliest.